Congratulations to Mason Milo and Calibro on an incredible and unforgettable week at HITS Coachella! Champion Modified Ch/Aa, Reserve Champion Low Children’s and 7th (with a rail) in the Low Child/Adult Classic! 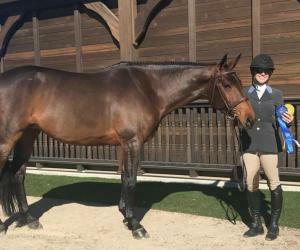 Lulavani finished 6th in tonight’s 50k USHJA International Hunter Derby! 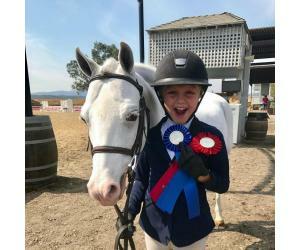 Mason Milo and Calibro win today’s Low Children’s and yesterday’s!! They did it again! 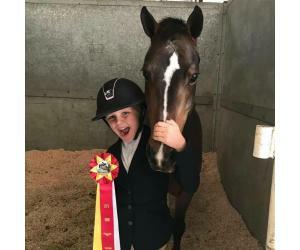 Mason and Calibro won the Modified Ch/Aa Jumpers out of 35! Mason Milo and Calibro win the Modified Ch/Aa Jumpers! 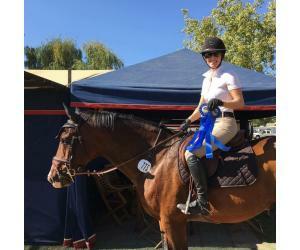 Lulavani 1st and 3rd in the Green 3’9 today, also 2nd in the Hi-Low. 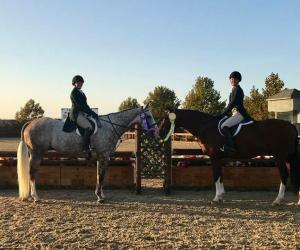 Yesterday, 2nd and 3rd in the Green 3’9. Finished the show with a bang! Audrey Summers and Bourbon Street win the SAHJA 3’! 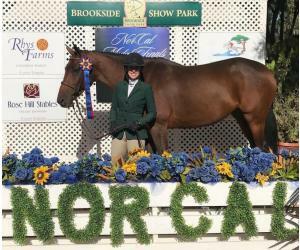 Audrey Summers and Bourbon Street finish Champion in the Pre Ch/Aa Eq! 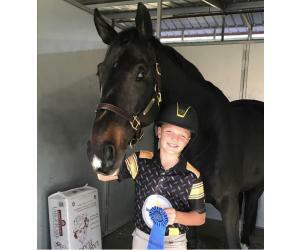 Mason Milo and Calibro finish Champion in Pre Ch/Aa Jumpers with two wins! 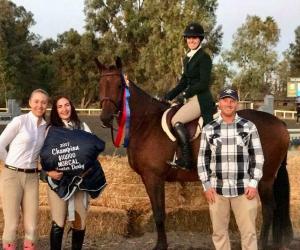 Gianna Milo and Kelly Acres Anastasia won all three .75 Jumpers for Champion! Mason Milo and Calibro had another great day! 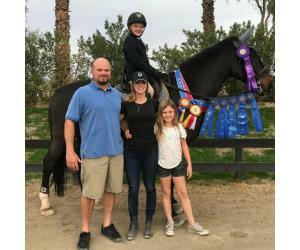 Gianna Milo and Kelly Acres Anastasia had another great day! Mason Milo and Calibro win the .95! Gianna Milo and Kelly Acres Anastasia win the .75 and 2nd in the .80! 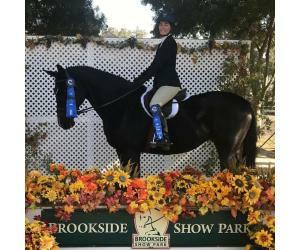 Last week Elizabeth Brew and ICSS Sunplay were Champion Low A/A’s! Another blue for ICSS Sunplay! 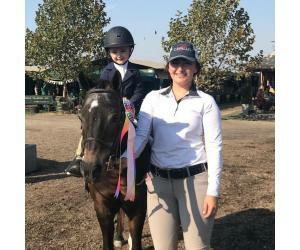 Lily Burns and Princess Ramira finish Reserve Champion in the Enchanted Farms Championship! Reserve Champion .75 Gianna Milo & Kelly Acres Anastasia! A blue for Gianna Milo & Wink and Smile! Gianna Milo and Kelly Acres Anastasia 6th in the $2,500 .70 Argentine Classic out of 30! .95 Winner!! Calibro and Mason Milo! No surprise here! Mykaela Bunse and Nikoletto Champion .80!!! 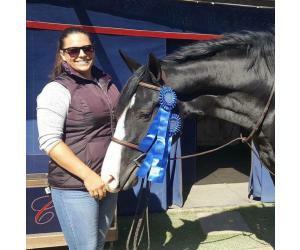 ICSS Sunplay and Ninja Elizabeth Brew finished 7th in the $3,000 Low Ch/AA Classic! 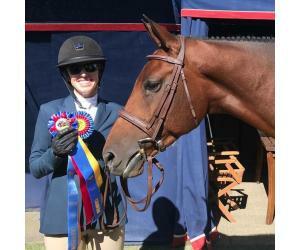 Elizabeth Brew stepped in for Mason Milo today in the Red Horse Classic and finished 4th! Mason had football play offs and couldn’t ride but made it just in time for the pic! 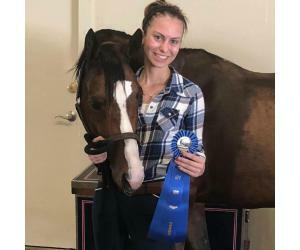 Mykaela Bunse and Nikoletto had another win in the .80 yesterday out of 35! 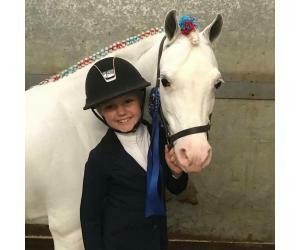 Lily Burns and Princess Ramira pull out another blue today! ICSS Sunplay finished 10th with one rail in last nights Mini Prix! 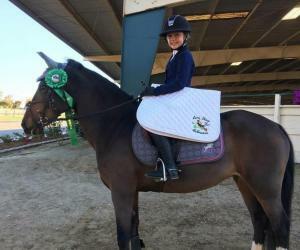 Princess Ramira continues her winning streak with Lily Burns in the warm up hunters! 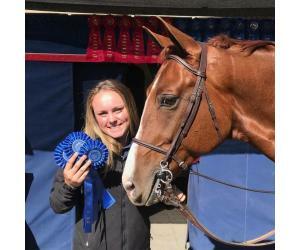 Mykaela Bunse and Nikoletto won the .80 and .85 jumpers out of 30ish horses! 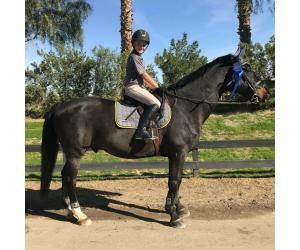 This lil nugget won the 1.25 yesterday! ICSS Sunplay, owned by Elizabeth Brew. Lula won both Performance 3’6! 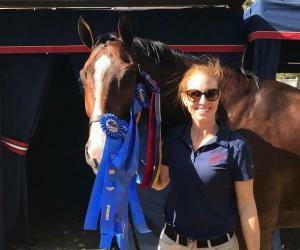 ICSS Sunplay wins the Carolyn Day Jumper Special! Bourbon Street is the winner, winner, winner in the .95 jumpers! 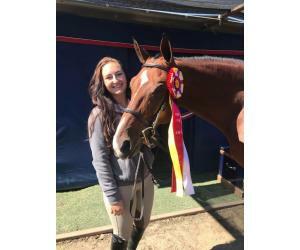 Elizabeth Brew and Calibro finish 5th in the NorCal Sr Finals! 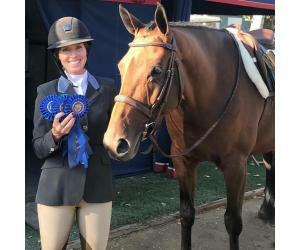 Lulavani wins the $10,000 NorCal Medal Finals Hunter Derby out of 47 horses with base scores of 88 and 85 in round one and 88 and 86 in round two. 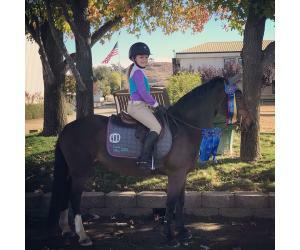 Bastille got double blues in the 2’9 Hunters today. Lulavani had another great day! 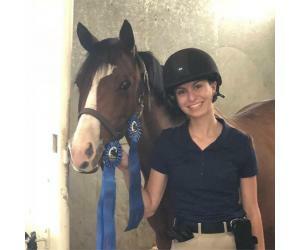 Congratulations to fellow trainer, Edie Achterman Champion 1.0m Jumpers. 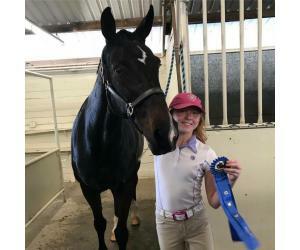 It was fun to help you and your mare Pennywise this week. 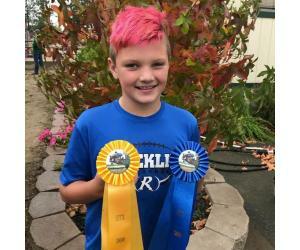 ICSS Sunplay had one heck of a week! 6 classes, 6 blues!!! Winner Winner!! 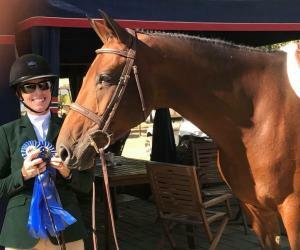 Michele Saario and Princess Ramira win the 4 phase Acorn Equitation Classic and finish Champion Beginning Hunter! 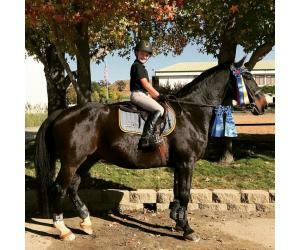 Michele Saario and Princess Ramira won both Beginning Hunters yesterday! Another blue and Champion for ICSS Sunplay! It was another double blue day for ICSS Sunplay! Michele Saario & Princess Ramira pull out a win in the Long Stirrup Eq! 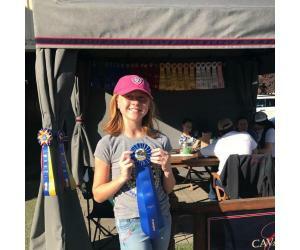 ICSS Sunplay had a great day in the jumper ring! 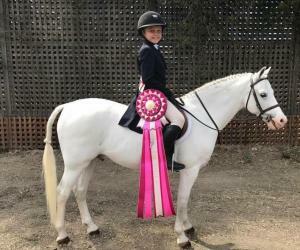 Lulavani had a great day in the Hunter ring! 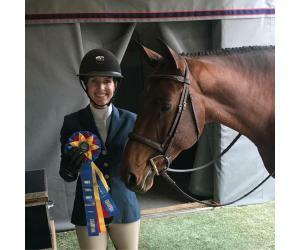 Gianna Milo & Wink and Smile finished 7th in the Pony Hunter Classic! 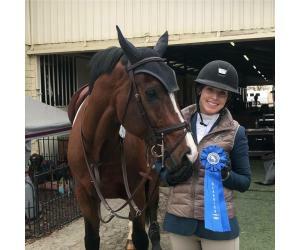 Jessica Behar and Cafe's Deluxe had a super week in the Jr Hunters and finished 5thin the Classic! 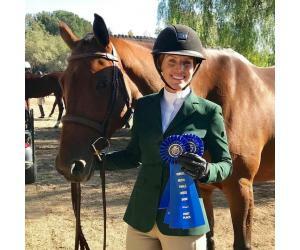 Ashlyn Meyer and Pixie Stix win Walk/Trot Eq! 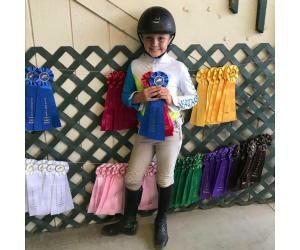 Congratulations to Gianna Milo & Wink and Smile Reserve Champion Small Pony Hunters and SHP Circuit Reserve Champion Small Pony Hunters!! 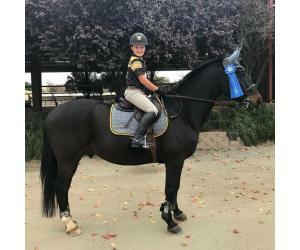 Lulavani Hunter Derby Circuit Champion SHP!! 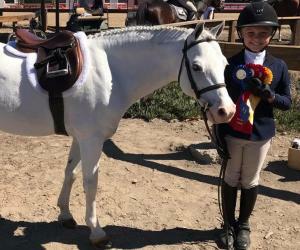 Gianna Milo & Wink and Smile had a super star day in the Small Ponies! 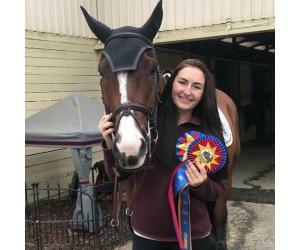 Good Luck Z earned USHJA Zone 10 Horse of the Year Reserve Champion!! 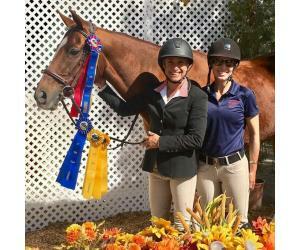 Lulavani and Sami Milo win the $10,000 USHJA International Hunter Derby at SHP! 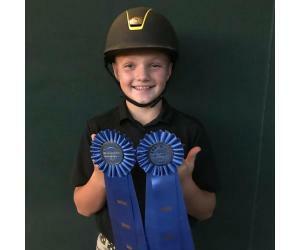 Winner Winner in the 3'6 Jr Hunters. And... second in round 1! Jessica Behar and Cafe's Deluxe, Whoop Whoop!! 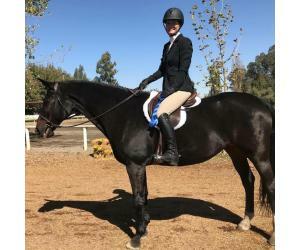 Elizabeth Brew and Good Luck Z finish Reserve Champion Ameteur Eq 18-35. 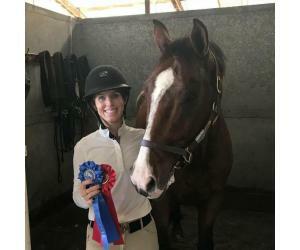 Guess who was Walk/Trot Reserve Champion?!?! Ashlyn Meyer and Pixie Stix!!!! Kaydence killed it in the leadline! Ashlyn Meyer and Pixie Stix win the Walk/Trot Pleasure out of 9 ponies! 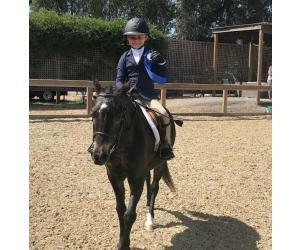 Gianna Milo & Wink and Smile were 1st and 2nd in the Small Pony Hunters. 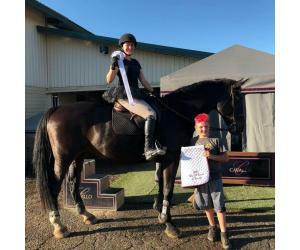 Hunter Derby results are in!! 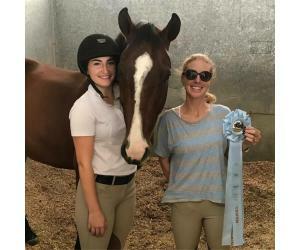 Jessica Behar & Cafe's Deluxe 3rd and Elizabeth Brew & Devout 7th!! 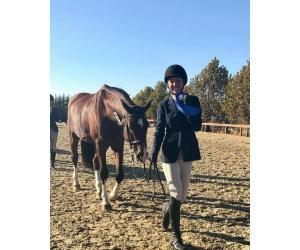 Jessica Behar and Devout 9th in the Hunter Derby out of 38! 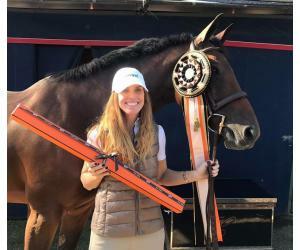 Lulavani and Sami Milo finish 8th in the Diamond Mills 500k Hunter Prix Final held in Saugerties, NY! 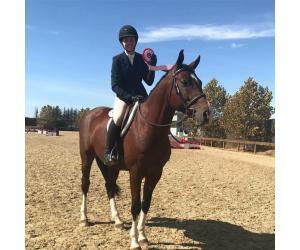 Lulavani 11th in round 1 of the 500k Hunter Prix Final! 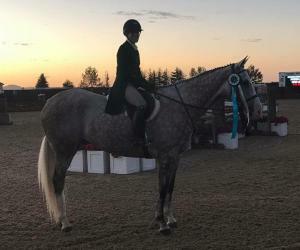 Lulavani Champion Green Hunter 3'9 at HITS Saugerties! Lulavani wins both Green Hunters 3'9, AGAIN! 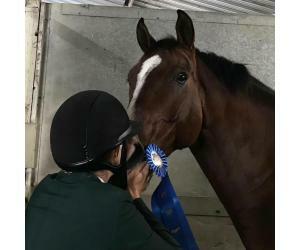 Lulavani wins both Green Hunters 3'9 at HITS Saugerties, NY! 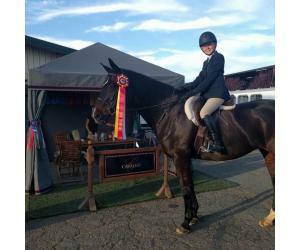 Lulavani finished 13th in Section B of the USHJA International Hunter Derby Championship in Lexington, KY! 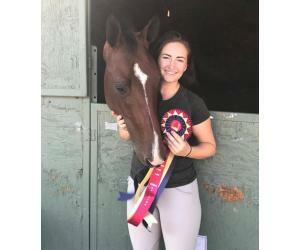 Elizabeth Brew & Good Luck Z were Reserve Champion Amateur Eq! 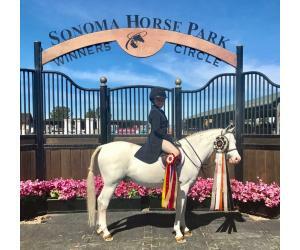 Bree Rexroat & ICSS Sunplay finish 4th in the Jr/Am Modified Classic! 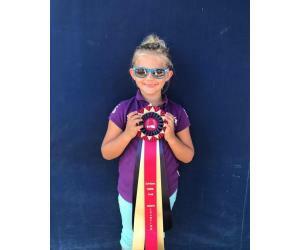 Alexis Behar & Cafe's Deluxe finish 6th in the Children's Jumper Classic! 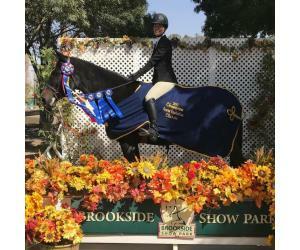 Bree Rexroat & ICSS Sunplay finish 10th in the A/A Jumper Classic! 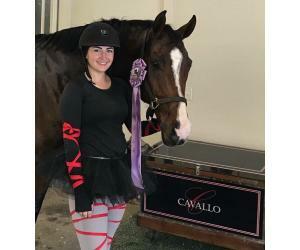 Congratulations to Alexis Behar & Cafe's Deluxe! 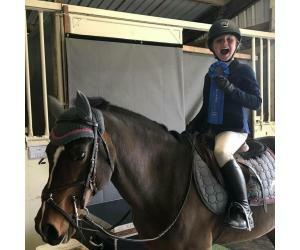 Champion Children's Jumpers! 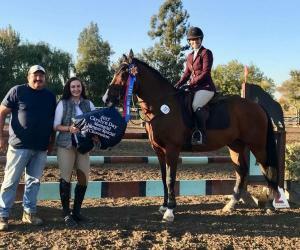 Alexis Behar & Cafe's Deluxe win the Children's Jumpers! 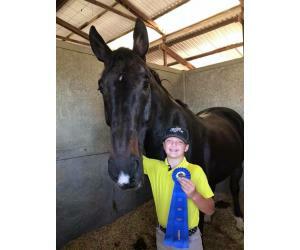 Mason Milo & Calibro finished up with a win in the Low Children's and Reserve Champion! 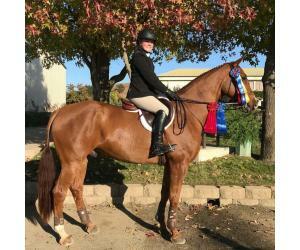 Bree Rexroat & ICSS Sunplay finish up with a win in the Low A/A's and Champion! 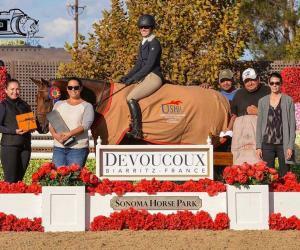 Dana Meyer & Devout had an amazing show! Earned ribbons in all of their A/A Hunters and 9th in the Classic! 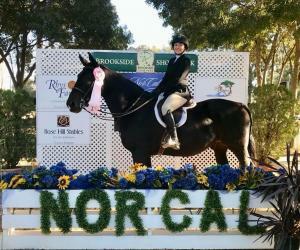 Alexis Behar & Cafe's Deluxe 5th in the $2,000 Children's Jumper Classic! 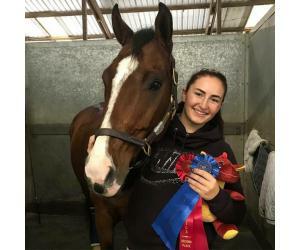 Bree Rexroat & ICSS Sunplay Reserve Champion A/A Jumpers! 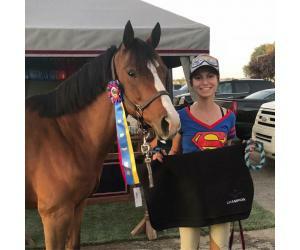 Congratulations to Bree Rexroat & ICSS Sunplay 5th in the $2,000 A/A Jumper Classic! 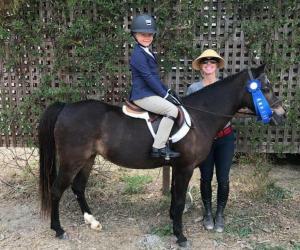 Gianna Milo & Kelly Acres Anastasia moved up to the .80's today and they won out of 27 riders!! 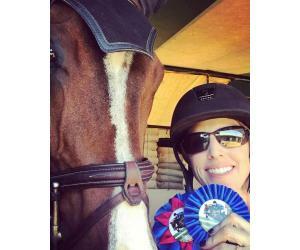 Bree Rexroat & ICSS Sunplay win the Amateur Jumpers! 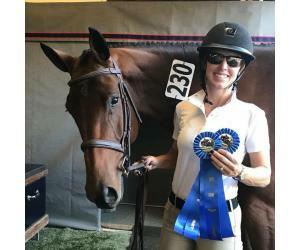 Bree Rexroat & ICSS Sunplay win the Low Amateur Jumpers! 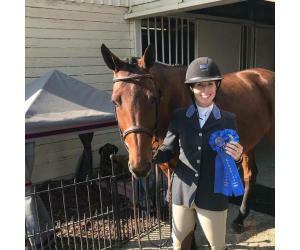 Congratulations to Jessica Behar and Devout! 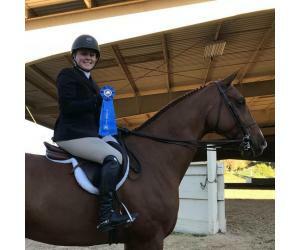 6th out of 40 in the USHJA National Hunter with scores of 80 and 87!! 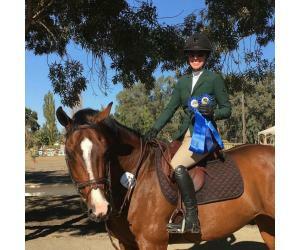 Elizabeth Brew & Good Luck Z had an amazing day in the amateur eq and finished Champion! Mason Milo & Calibro finished up Champion in the .90! Lulavani finished up Reserve Champion Performance 3'6! Gianna Milo & Kelly Acres Anastasia win the .70 Ch/Adult! 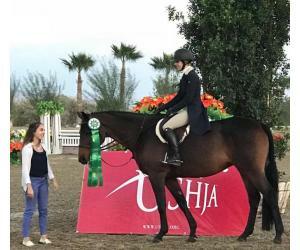 Lulavani finished 2nd in the $25,000 USHJA International Hunter Derby! 3 blues in the .70's for Reserve Champion! Gianna Milo & Kelly Acres Anastasia! Lulavani had a great day!